It’s hard to think of a way to create a more sure-fire people pleaser than to stuff a Broadway show with no less than 50 massive hits from the heyday of Motown. 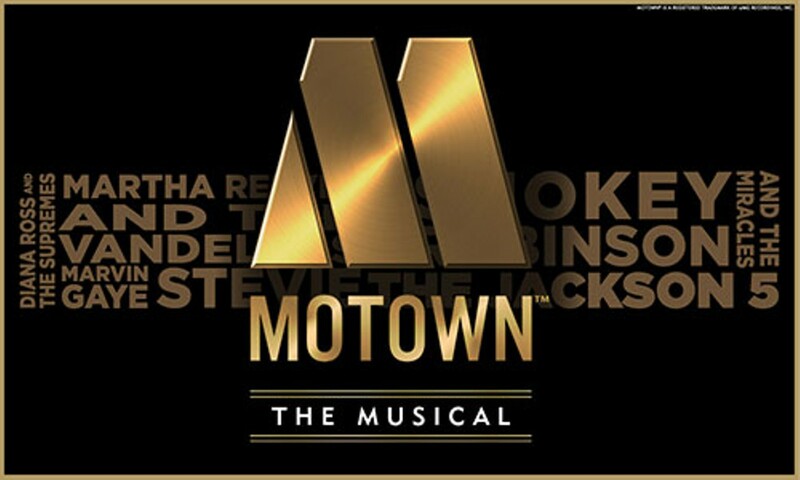 Motown: The Musical’s story is told from the perspective of label founder Berry Gordy, the man who gave artists like Marvin Gaye, Smokey Robinson, the Supremes and the Jackson 5 a platform to introduce the soulful and funky sounds of Detroit to the world. Told in flashback from Motown’s 25th Anniversary celebration in 1983 (the show where Michael Jackson famously introduced his “Moonwalk”), you’ll meet a who’s who of ’60s and ’70s music royalty through this show likely to have people dancing in their seats at the INB.